Marketing Software Top 50 Features is a list of functions and features to consider while selecting enterprise marketing software. Marketing technology has evolved significantly in recent years to reflect and encapsulate the state-of-the-art in social, mobile, digital, analytics and cloud. As your enterprise embarks on an enterprise digital marketing transformation, this CIOPages deliverable provides insight into the significant features and functionality to look for in a Marketing software suite/platform. Marketing Software Top 50 Features is a PowerPoint presentation with an overview of various Marketing categories and a list of features under each category. 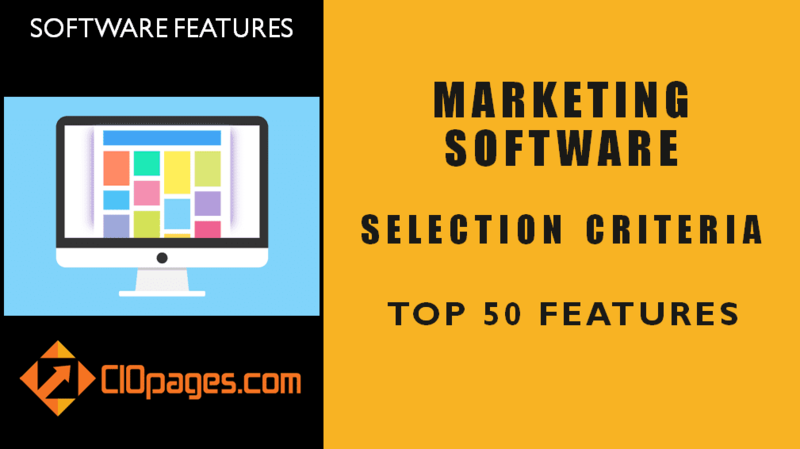 The Marketing Software Top 50 Features for marketing technology selection does not contain a list of non-functional criteria. It also does not provide a comparison of vendors. It does not rate or review marketing technologies or software platforms. Also, this deliverable is not meant to be a full-fledged business requirements matrix. As the Marketing Software Top 50 Features is a digital product, there are absolutely NO Returns. Depending on your industry, the type of solution you are considering, and the scope of features and functionality, some or all of the content may not be relevant to you. If you are a consultant or a consulting company, there is different pricing, license, and terms. Why do I need Marketing Software Top 50 Features? In recent years, Marketing technologies and software solutions have evolved rapidly. When you are initiating a large-scale marketing transformation, and considering buying a marketing system or platform, an initial set of features and functionality that constitute the marketing software will help a great deal in determining scope. 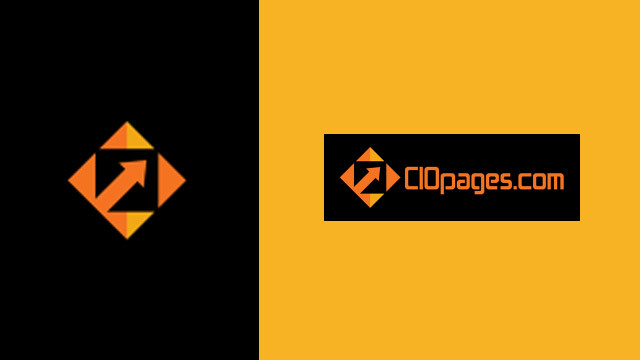 This CIOPages.com deliverable will help you accomplish that goal by providing a list of the main categories and underlying features of a best-in-class marketing software platform. But, our Top Features for Marketing Software may be different? We understand and acknowledge each company is slightly different, but in the end, the principles, practices, and processes of marketing function will be similar and converge at the core and at times diverge at the edges. And of course, while the top 50 marketing features and functionality may not cover all that your firm needs, even a 60-75% relevance will help you not to miss the obvious and significant things. The time it will take your project team to build a list of marketing features and functions from scratch. Instead of starting from scratch, a well-conceived list of top 50 marketing features can help you deliver value quicker. We all can stipulate to the 80-20 rule. Imagine, if you can take say 60-80% of the base content and can customize the rest! That quality time and focus can produce a lot of innovative ideas and opportunities that you might miss if you are focused on the entire enchilada. And concerning cost, it is far less than what it will take to buy coffee for the project team to brainstorm the checklist. Marketing Software Top 50 Features is available at a steep discount as a part of the Marketing Transformation Toolkit Enterprise Edition. Would you rather consider purchasing the bundle?